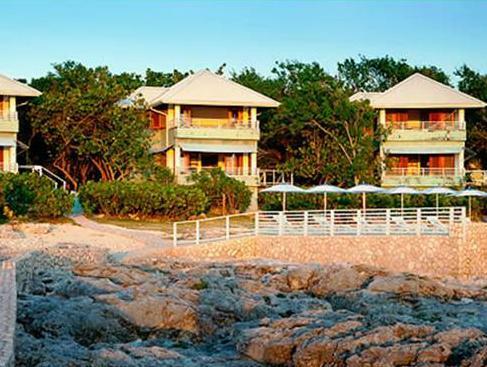 ﻿ Best Price on Idle Awhile Cliffs in Negril + Reviews! Offering a sun terrace with swimming pool, a garden and free Wi-Fi in all areas, Hide Awile The Cliffs is set a walking distance from the Negril Beach and 1.5 km from the Norman Manley Sea Park Beach. 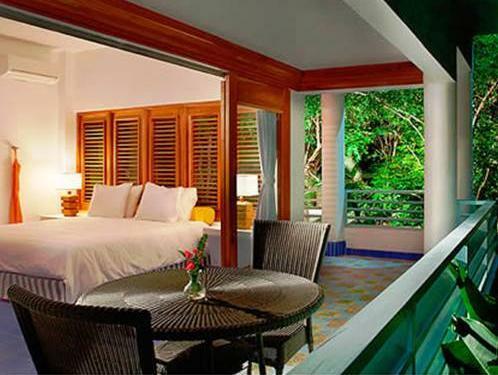 The accommodations offer tropical décor, air conditioning, ceiling fan, seating area, iPod dock and flat-screen TV. The amenities include wardrobe, telephone, a kitchenette and a balcony or terrace. In-room dining is available at Hide Awile The Cliffs as well private chef services. There is an on-site restaurant and breakfast and lunch can be served by the pool. Activities as snorkelling, services at the Couples Swept Away Spa and the use of the tennis courts squash are available for an extra charge. The gym offers free access; while tours to Appleton Rum factory and to Bob Marley Museum can be arranged on site. This property is 4 minutes’ drive from the Negril Lighthouse and 20 minutes’ drive from the Montego Bay International Airport. Free beach shuttle is available.